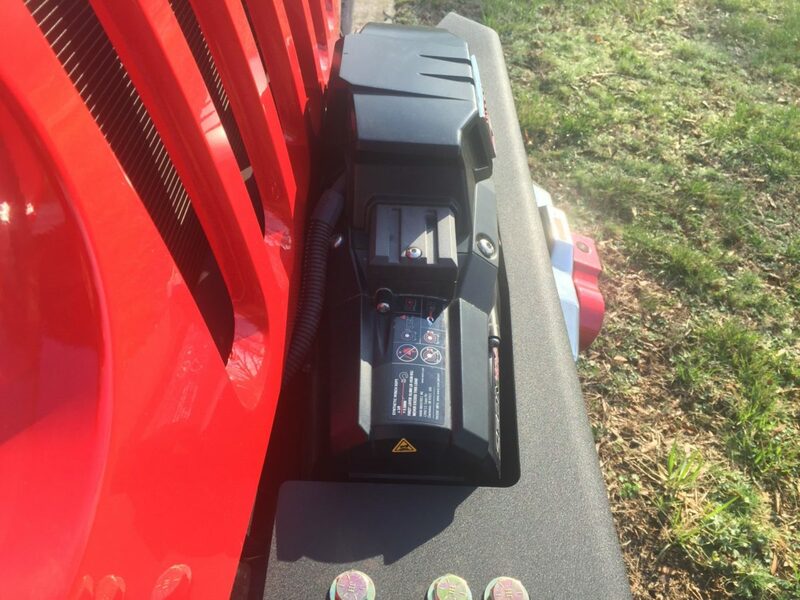 January 2015 we received a Warn ZEON 10S Platinum winch to test, review, and see how it handled the rigors of off road life. 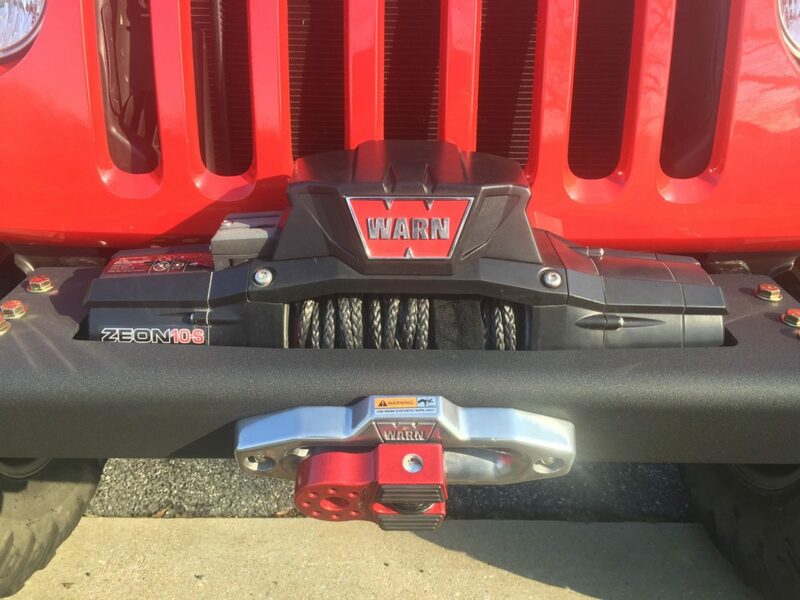 Warn’s latest generation winch was updated with more power, less draw, and new features. The perfect upgrade to arguably the most recognized Winch brand. How has the year gone, and did it live up to the Warn name? We are going to dive right into how it performed, the Tech Specs are at the bottom of the page so you can compare it against other brand winches. Numbers, as always, don’t tell the entire story. When most people hear the name Warn they think quality, reliability, and price. As in expensive. There are lower priced winches out there that perform very well, we won’t even try to argue with you about them. 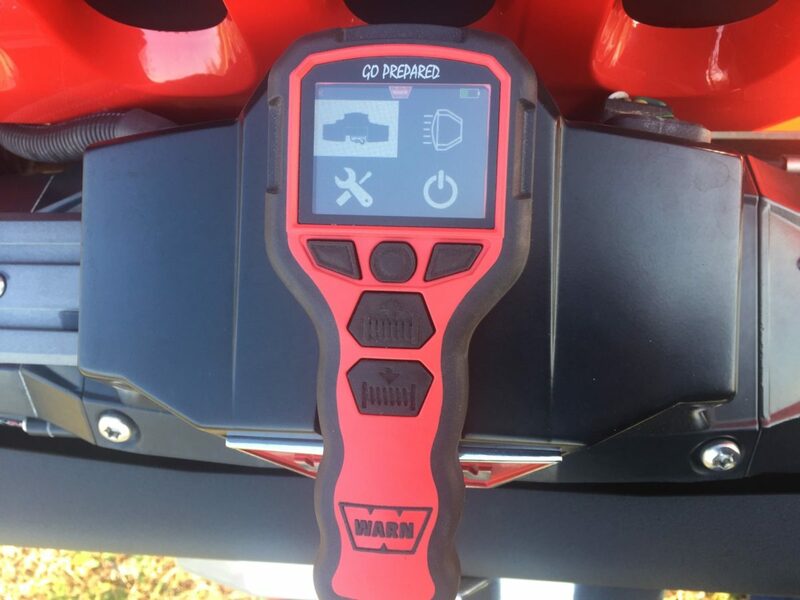 Where the Warn excels is warranty, and durability. Our Warn winch has been on the front of our primary Jeep the entire time. There is some fading to the plastic parts but the overall body, accessories, and aesthetics are as good as when we first installed it. That’s with minimal maintenance, no special covers, and plenty of trail mud. Reliability is another key factor. Many of our wheeling friends run low priced and discount winches. Some are very good others are not. The key really is to get lucky and find a good one in the bunch. With those budget winches you have to get lucky to get a great one, with Warn you have to be unlucky to get a bad one. We already discussed how the fit and finish are pretty perfect. The winch also looks good, tucked into the frame rails with a low and wide body it stays out of the way, doesn’t impede engine cooling, and just looks good. The wireless controller means you never have to go back to the winch to make a clutch change. You can stay at a safe distance at all times and control the winch with ease. We have witnessed a few winches fail on the trail when you most need it, the Zeon 10S has never let us down. I know directly above this we said we liked the wireless controller. We don’t truly dislike it, we just want a wired backup option. On the off chance the controller sees a ton of use and the battery goes dead it would be nice to have the ability to direct connect and take control like a traditional winch. It has not happened to us and hopefully it won’t, but it is the one concern we have with this setup. At $1749 the ZEON 10S Platinum is not for everyone. The argument we hear most often is that you can buy three of”budget brand” for that price. Again we won’t disagree, what we will say is that piece of mind, trust, and knowing the winch will perform when you need it the most are worth more than saving a few dollars in our book. 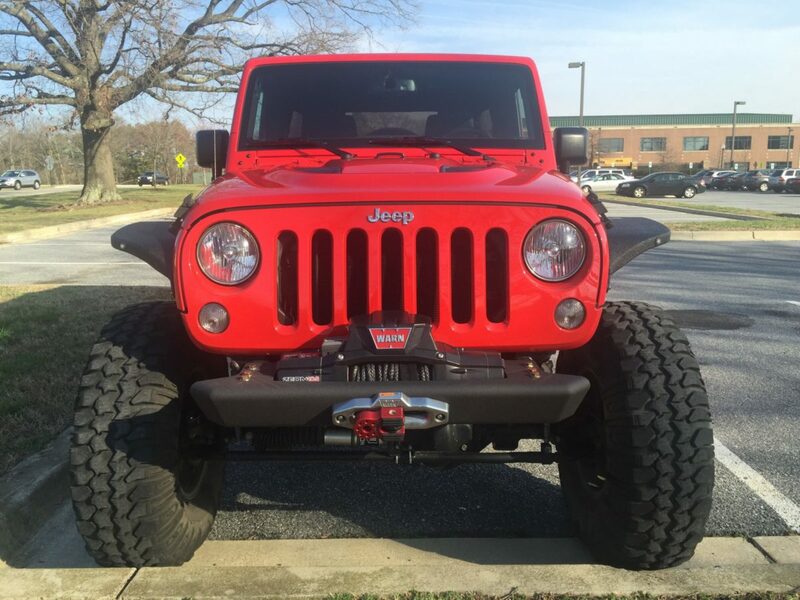 If you agree you can buy this exact winch here GoWarn.com. ← The Truck Jeep Should Build! First: Thank you for commenting. There are certainly stories of issues with products from all brands. The experience I have had testing products and using WARN products even before has always been positive. One thing that has changed is the owner of the WARN brand in the last several years. It has not been a private company but part of a conglomerate for awhile. Has that hurt quality? Some say yes, others say no. I do know that not every WARN winch is US made anymore. We have tested both and the VR series to the Zeon has performed for us. You are correct that it’s often foreign sourced parts. The US made was supposed to mean tighter quality control. WARN actually changed hands again last year. That’s a lot of winches in use. What’s your take on other brands like Ramsey? Appreciate the honesty. We have tested a few winches and have liked all but the really cheap ones. Mike Marker is one we’d like to review. They make a hydraulic setup for smaller trucks that’s really interesting.